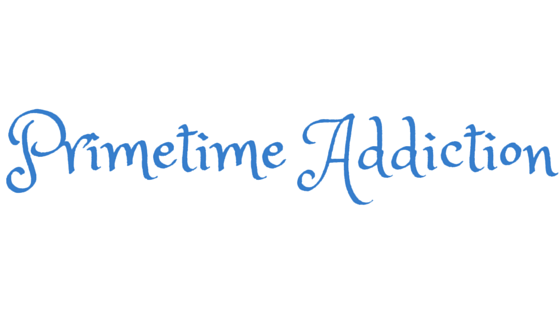 Welcome to Primetime Addiction, a place for everyone who is obsessed with TV. I’ve been obsessed since the days of Dawson’s Creek and Buffy The Vampire Slayer. Now I love sharing my passion with all of you. My name is Mandy, and you’ll find it hard to find anyone as in love with TV as I am. On average, I am watching 20 shows at a time. I wish I could cover every one of these shows for my blog, but there just isn’t enough time. If only Santa would bring me Hermione’s time turner, I could cover every single show. If you love shows, you’ve come to the right place. Let’s watch, tweet, write, and discuss all the shows we love! This winter I will be covering Arrow, Riverdale, Legacies, Roswell, Gotham and Shadowhunters.